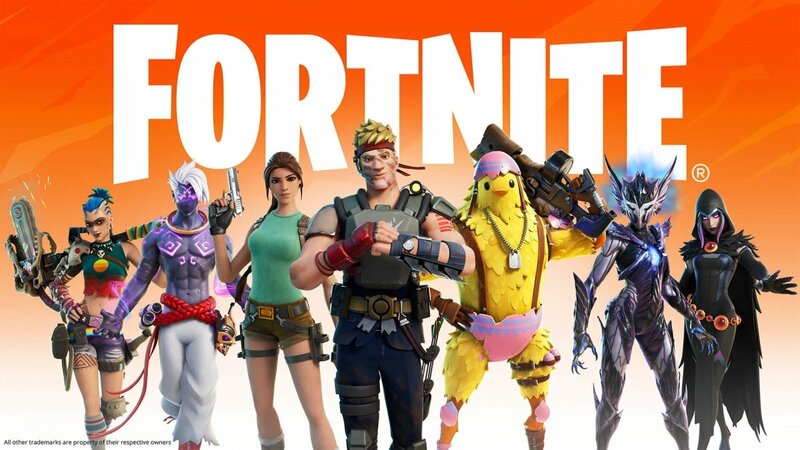 The Fortnite Battle Pass is basically the access to additional content relative to the customization of our character that can be purchased by means of the game’s virtual money, the V-Bucks. This access is renewed every Fortnite season, offering new options to its player but we don’t necessarily need to purchase it at the beginning of each of one of them. In other words, even if the season has already begun, we can purchase our Battle Pass and complete all the challenges proposed to receive our rewards. We have to bear in mind that this is one of the ways that Epic Games has chosen to monetize the game. We have to remember that accessing Fortnite is free of charge on all its platforms, allowing any gamer to play without paying a cent. However, to cover all the software development and maintenance costs, as well as the servers that support the online gaming system, they’ve chosen an in-app purchase modality with which the users can buy new contents which don’t involve any kind of competitive advantage when it comes to playing. In other words, your skills will only improve the more you practice, not the more you pay.